Brochure Design, Flyer, Leaflet, With Blue Abstract Molecule.. Royalty Free Cliparts, Vectors, And Stock Illustration. Image 57758720. 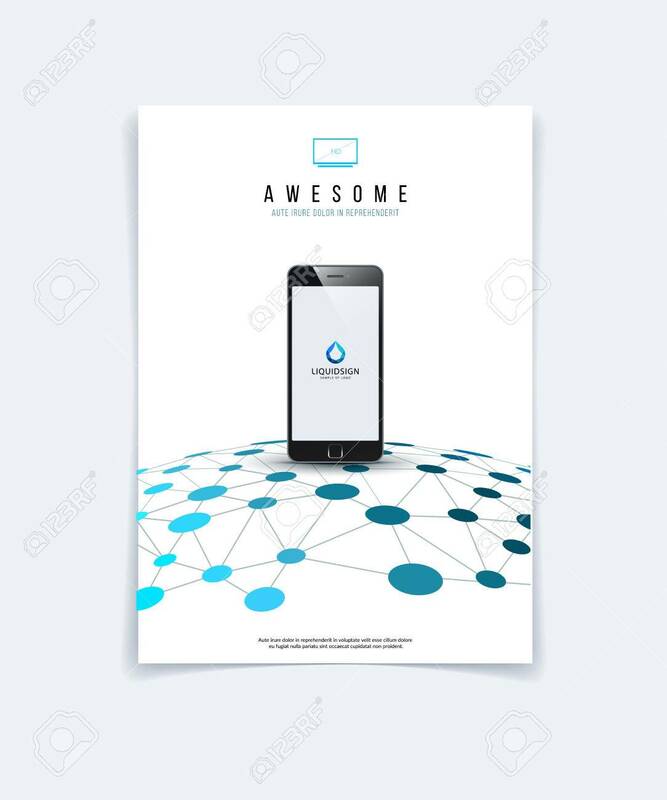 Vector - Brochure design, flyer, leaflet, with blue abstract molecule structure, genetic and chemical compounds. Cover template layout with science and connection concept or social network. Brochure design, flyer, leaflet, with blue abstract molecule structure, genetic and chemical compounds. Cover template layout with science and connection concept or social network.